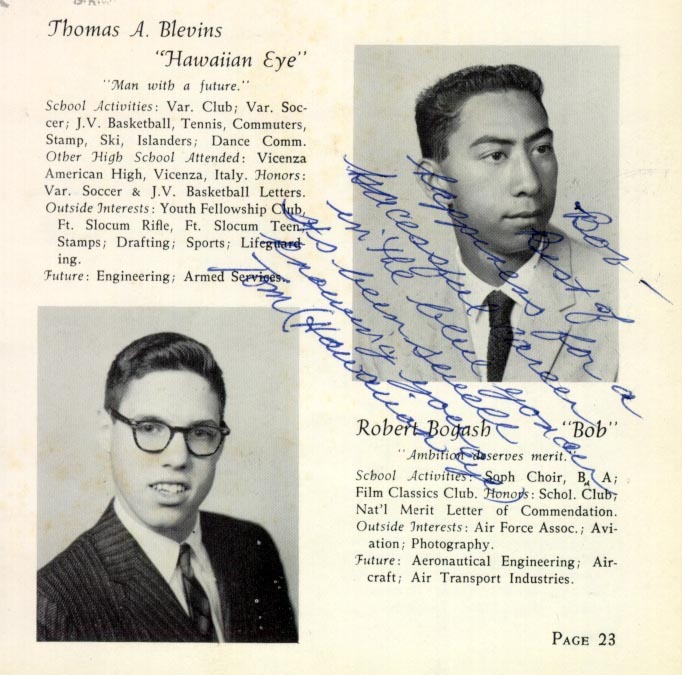 This entire website is dedicated to the memory of my good friend Tom Blevins - Hawaiian Eye. It's been 50 years since we last saw each other, but I still think of him - every day. 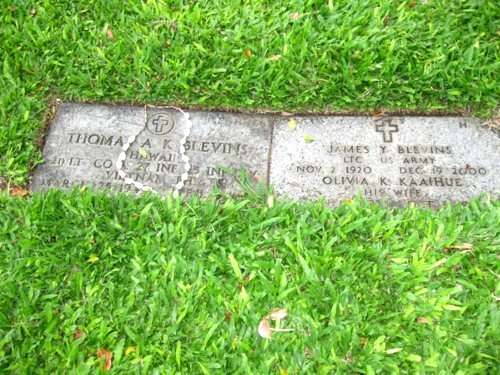 Thomas A. Blevins was born in Honolulu - a true Hawaiian. His dad was in the Army and Tom was an "Army brat." But, he was anything but a brat. I don't like that term. He was a fine man, a gentleman, even though we were, in reality, just kids. He was mature beyond his years, maybe the result of his Army travels, and was quiet and self-assured. His last school had been in Italy. Tom entered my life because his father was assigned to Ft. Slocum in New Rochelle, NY. Ft. Slocum was an Army installation for over 100 years, located on Davids' Island in Long Island Sound. Army kids attended the public schools in New Rochelle, taking a ferry back and forth to the mainland every day. I got to take that ferry myself a few times visiting with Tom. My recollection is it was more like a big powered barge, than a real ferry boat. But it beat swimming - especially with my bike! The origin of our friendship was just the luck of the draw - our last names. New Rochelle HS organized the student body alphabetically, and Tom and I had last names that came up sequentially. We were not only assigned to the same Home Room, and many classes, but were assigned adjacent seats in class. I can see him sitting there next to me clearly in my mind's eye. We were always in the front row, and he sat to my right. We also appeared next to each other in our graduation Year Book - Class of '61. I was an airplane lover from my earliest years. My Year Book entry accurately portrayed my hoped for future in aviation - a future that was fulfilled in spades. Tom was technically minded like me. He also wanted to attend Engineering school, after which, he wanted to follow in his father's footsteps and go into the Army. Just like me, Tom was able to achieve both of those goals. Unlike me, however, Tom was never able to achieve those wonderful things he dreamed of - the future he so richly deserved. 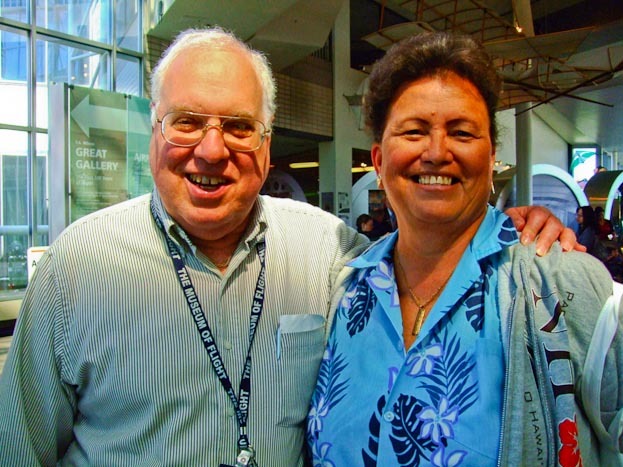 Tom graduated from from the Manoa campus of the University of Hawaii in 1965, just as I did from RPI. I went to work for Boeing in Seattle, following my dreams of working on airplanes. 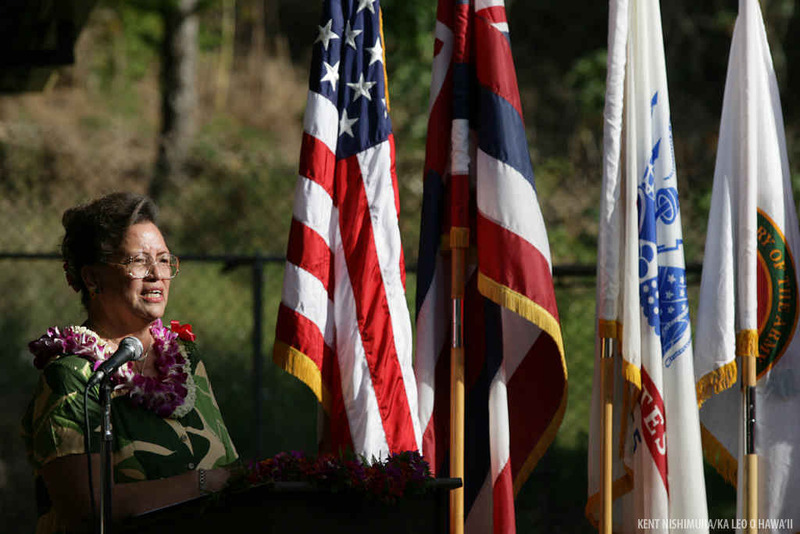 Tom was in the ROTC program at UH and entered the Army as a Second Lieutenant in the Infantry. On January 4, 1966, he arrived in Viet Nam. Just three months later, at approximately 0420 hours on April 5th, while leading the 3rd Platoon of A Company, 2nd Battalion of the 27th Infantry, in Binh Duong Province (just northwest of Saigon in the rice paddy country of South Viet Nam), Tom was struck by fire ("a hail of rifle grenades") from a North Vietnamese Viet Cong unit in an battle known as Operation Circle Pines. He was severely wounded and later died of his wounds - he was 23 years old. The Year Book was sadly wrong - he did NOT have "a future." 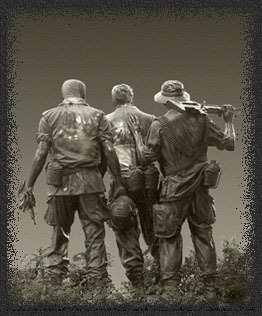 A Viet Cong soldier, in a large unit that had traveled down the Ho Chi Minh Trail, and who Tom did not know, had never met, and likely never saw, ended his young and promising life. It's a hard pill to swallow. At least for me. The years have not made it easier. 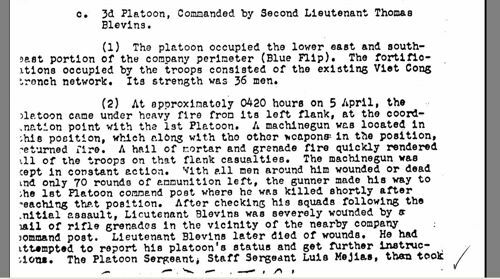 The complete declassified combat report can be found here - Page 9 details Tom's last battle. My mother sent me the clipping from the local newspaper. I was living in Seattle. It had a big impact on me - one which continues to this day. A 44 year old little, yellowed scrap of paper.....stuck in my HS Yearbook, next to his name. 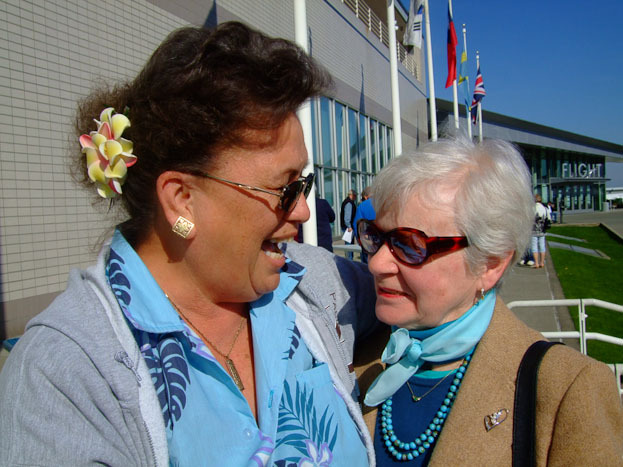 In 1970, I was married, and in 1972, I moved with my wife to Honolulu. One of the first things we did after arriving was to go visit Tom. 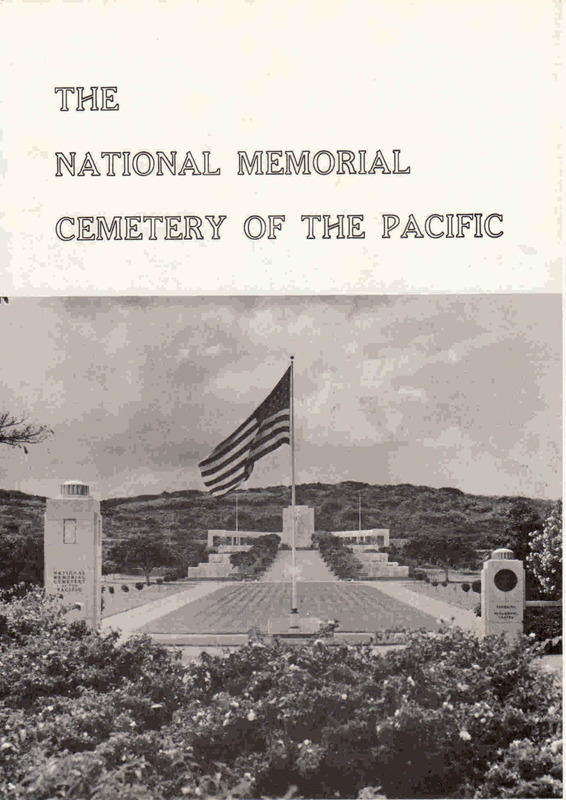 He's buried in Punchbowl Crater - the beautiful National Memorial Cemetery of the Pacific. He was home. We lived there for six years and went to visit him many times. I should have made contact with his family - but I was afraid. His father was still in the Army and still in Viet Nam. The events were too close and the wounds still too fresh. The dangers were still real; the future still uncertain. 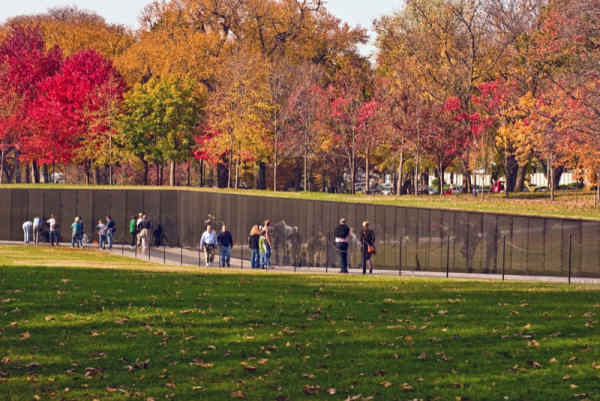 In later years, I made many trips to Washington, D.C. I almost always went to visit Tom, on The Wall, and took a rubbing of his name. So - here were two guys - Tom and myself - joined for a few years in school - important years - and then their lives led down different paths. They could never be the same, but they could have been similar. Living their dreams. Instead, one life was cut short - tragically short - for reasons still hard to fathom - no matter which side of the conflict one chooses. For me, I've been deeply affected by this "incident," as perhaps the reader may surmise. Since the very day it occurred. How could one not be affected? Not just the loss of Tom, but the political mess that caused this, and my life proceeding "normally" since. While his? Cut short. No - I don't think I need a "shrink", or am carrying around some sort of guilt complex. But, it's hard to lead my life, without contemplating the "me" vs "him." I remained a "1A' through those years, opening my mailbox every day wondering if my letter from the Selective Service Board had arrived. It never did. Tom volunteered, and paid the ultimate price. God Bless You, Tom. I've led my life at double-speed, not just due to my genes - but, just maybe, to live in one life, enough for the two of us. In addition to my own. I live yours too - if only in my heart. It's a heavy responsibility. I cannot do more. I only wish I could. Why are the best taken from us this way? GRRR8 job, thank you. I talk to Tom each morning around 5am as I jog, have done it for over 40 yrs.. I asked him to keep an eye over,Â and arm around my son while he was in Iraq a few years ago. I guess he did because Robert came home with all his parts, he is an EOD man. My wife still won't go see the movie "The Hurt Locker"; but I did with my two sons-in-law,Â it is a good tribute to us all. I will be toasting Tom's service along with several others on my "memorial List" this Thursday at 11 am. I found your website honoring Tom yesterday. My sincere thanks to you for your heartfelt commitment to his memory. In 1964/65 I met Tom briefly at a party with friends at Schofield Barracks. He had just completed some intense military training and was excited about his future in the Army. My memory of our encounter has never left me . From time to time I check the sites on him, and that's how I found yours. Like you, I will never forget him, nor truly understand why we had to lose him so young. I was an Army Brat as well...my father was at Schofield from 62-65 with the 25th Infantry Division serving as it's Sgt. Maj. We are going to Oahu for 12 days in May. 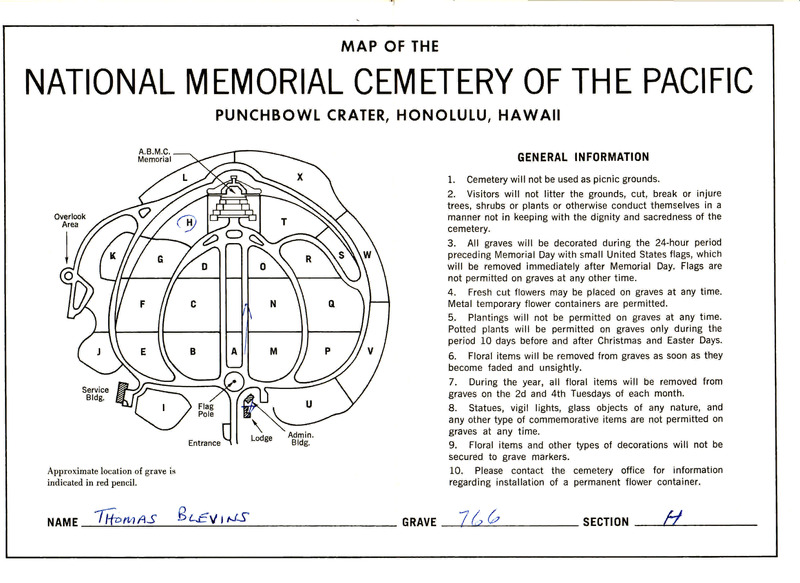 I will visit Punchbowl while there and share our greeting with Tom, if that's ok with you. I also am an aviation buff and look forward to enjoying it in detail. We live in Bend, Or, so when we visit the Seattle area, I'll look forward to hopefully meeting you in person at the Boeing Museum. I also hope we can maintain contact this way as well as by phone when you have time to chat. It is very special to have found another friend and admirer of Tom Blevins. On May 18, 2011, I received a call from Sid. He was in Hawaii and, having purchased a flower lei, was visiting Tom - he was visiting for the both us. It was a very emotional phone call. 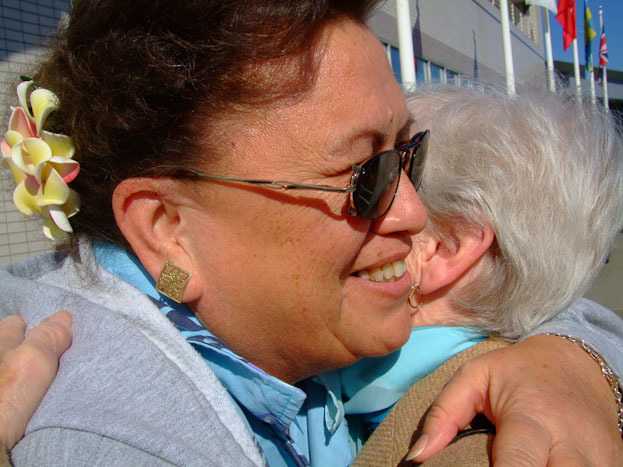 In early 2012, a miracle occurred - I received an email from Tom's sister Stephanie. She had found my Tom Blevins webpage, and we had an emotional connection. It had been many years in the making. One of her sons was in the Army and stationed at Ft. Lewis near Tacoma. 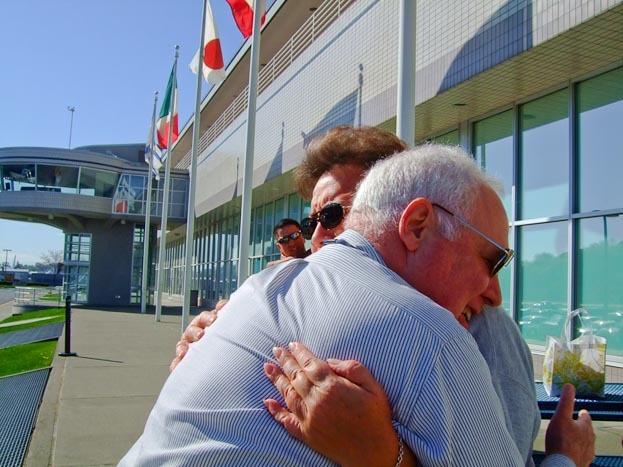 She came with her family to visit him in April and we arranged a meeting at the Museum of Flight. Whew - the visit took my breath away. In our mutual love of Tom, we are family.... family, forever.